Sandcastle Holidays offer pet friendly caravans for hire in Skegness at Southview Leisure Park so you can enjoy one of the UKs favourite holiday destinations without leaving anyone behind. We will soon be offering pet friendly caravans at Saltfleet, near Mablethorpe, so keep an eye on this page to see all of the pet friendly caravans we have available for hire. 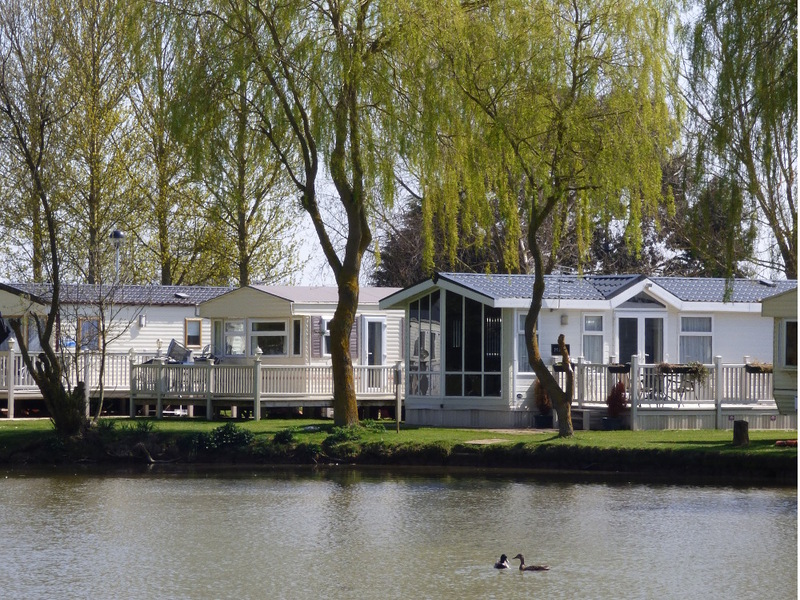 Pet friendly caravans for hire are essential for pet owners and with our pet friendly caravans at Southview Leisure Park, Skegness, you get that much needed break without having to leave a member of the family behind. We understand the importance of being able to get away for a few days in pet friendly accommodation so we try and be as flexible as we can to your needs. Our pet friendly caravans in Skegness are listed below and we hope to be taking more on in the very near future; make sure you keep checking back and join us on Facebook to keep with the latest news. All of the availability and prices is below for our pet friendly caravans, if the dates you were hoping for aren't available then please still get in touch as we know other owners on Southview Leisure Park who can provide pet friendly caravan holidays. Gibraltar Point Nature Reserve - Gibraltar Point is a fabulous place to stretch your legs (and your dog's legs!) and warmly welcomes dogs that are kept on leads. You can read more about Gibraltar Point Nature Reserve by clicking here; please pay special attention to the guidelines at the bottom of the page if you wish to take your dog to Gibraltar Point. Skegness Tower Gardens - Skegness Tower Gardens is another lovely place to visit for those looking for dog friendly activities. You can see more information by clicking here.